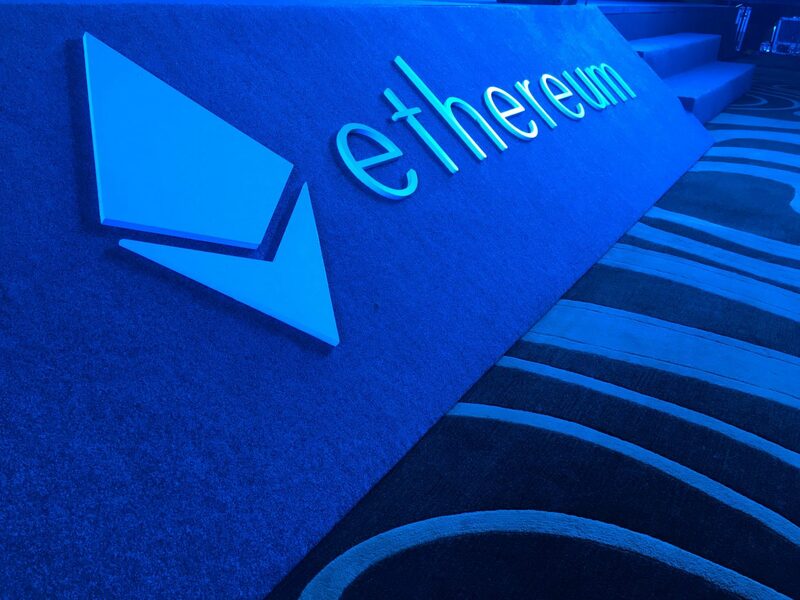 The Enterprise Ethereum Alliance has more than tripled in size, with the group announcing 86 new members today drawn from a wide range of industries. Among the new members are South Korean telecom Samsung, pharmaceuticals giant Merck, automaker Toyota, investor communications platform Broadridge, financial markets firm DTCC, and the Illinois Department of Financial and Professional Regulation, which oversees licensed businesses in the state. The EEA was officially launched in late February, aimed at developing enterprise-focused solutions with the open-source ethereum as a basis but that are, in some cases, more privacy-oriented. Conversely, the idea is to create a kind of positive feedback loop that leads to improvements of the public blockchain protocol as well. And the diversity of the new members, according to Andrew Keyes, head of global business development for EEA founding member ConsenSys, is evidence that the initiative is positioned to disrupt many more industries beyond the finance world. Keys predicted that the collaborative effort could lead to some unexpected partnerships among the financials, tech giants and nascent startups all working on EEA projects. Some of the major firms that joined today echoed that sentiment in statements. A number of startups focused on the blockchain space are joining the EEA’s ranks as well, including AlphPoint, BigchainDB, BlockCypher, Datarella, DigixGlobal, Gem, Hashed Health, Hijro, Libra, Melonport, the Wall Street Blockchain Alliance, and the Zerocoin Electric Coin Company. 2017 has been a year of major change for the world’s blockchain consortia, and today’s announcement signals that these collaborative efforts are likely to evolve further as the year continues. Early this year, a shake-up at banking consortia R3 saw founding members JPMorgan and Santander align themselves more closely with EEA, even as R3 itself expanded its focus to include a number of regulators among its ranks. Meanwhile blockchain consortium Hyperledger continues to grow its own member base, as well as the number of projects that are developing under its umbrella. As for the EEA, representatives say that its growth phase is far from over. After the group announced its initial batch of 30 members two months ago, it took another month to recruit today’s batch, according to Keys, whose employer, ConsenSys, is widely credited with helping organize the consortium. Now that the members are public, he says it’s only a matter of weeks before the next class is debuted.